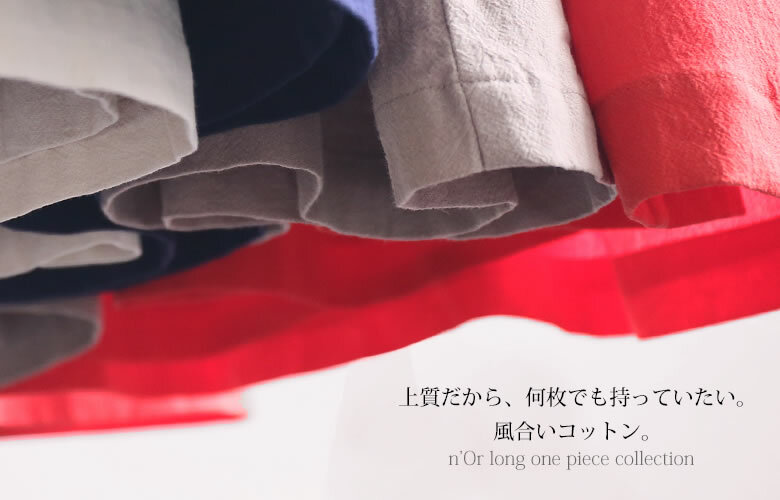 Abundant color variations development! 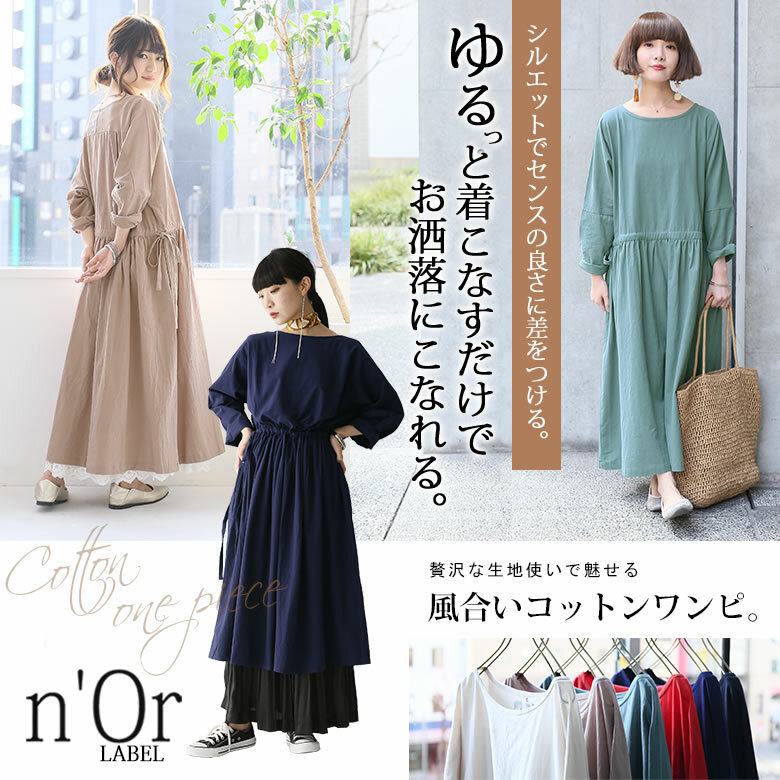 "A n'Or texture cotton long dress"
The long dress which I fully used the cloth for cotton excellent at a texture for. 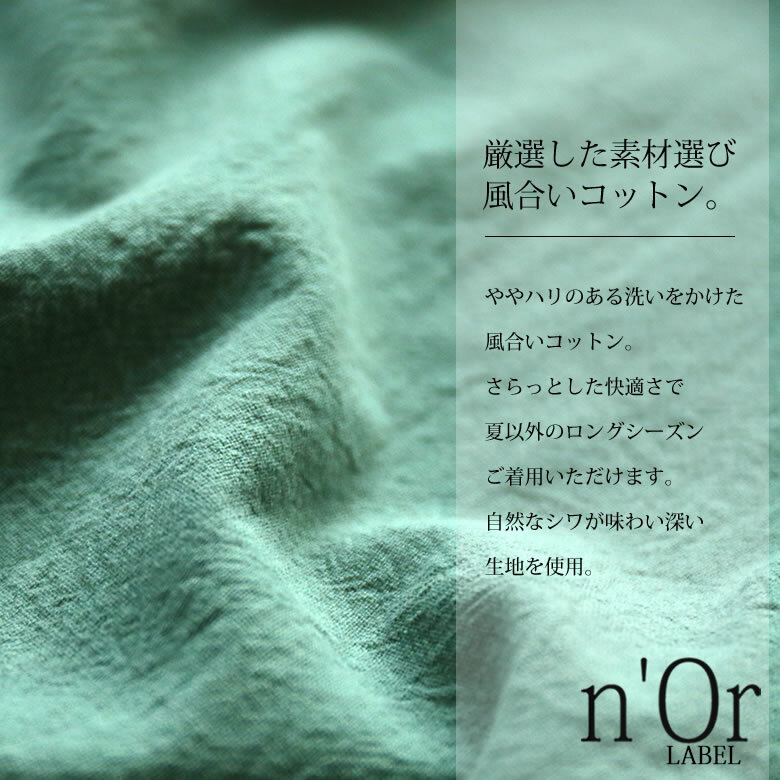 A natural wrinkle is tasteful and uses 100% of cotton material with the texture. 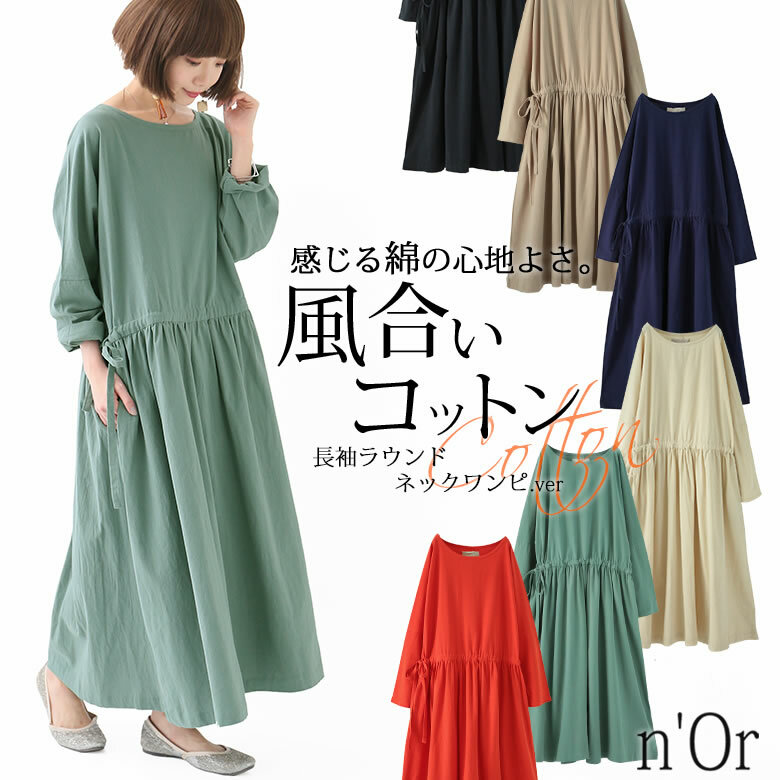 Because it is worn with the comfort that can enjoy a feeling of natural cloth only by the cotton, and was cheerful, it is sure to get that I make an outstanding performance in a long shot season let alone a coming season! 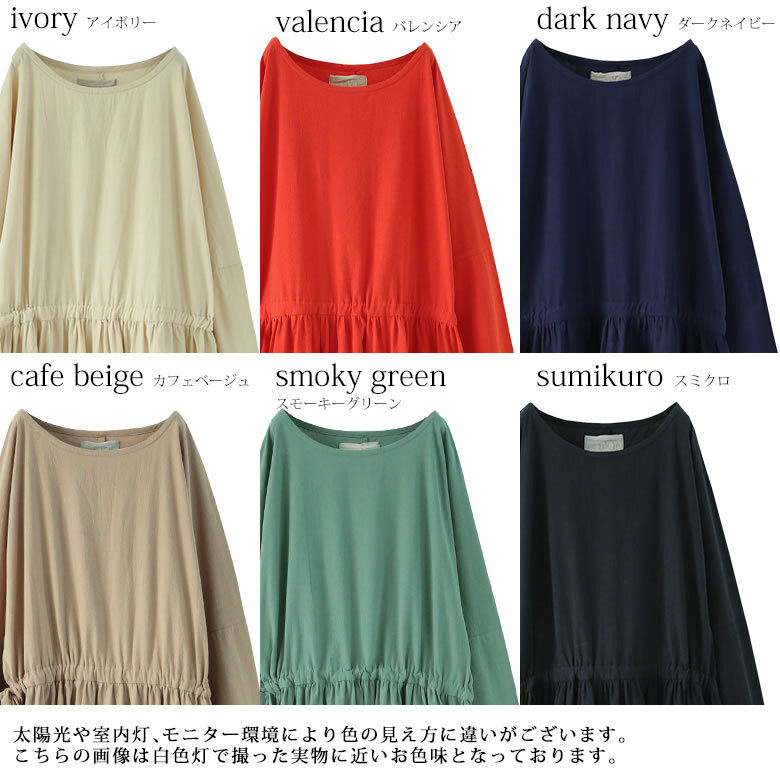 Furthermore, it is recommended to have in different colors in abundant color variations development! 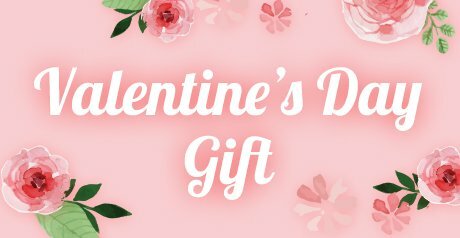 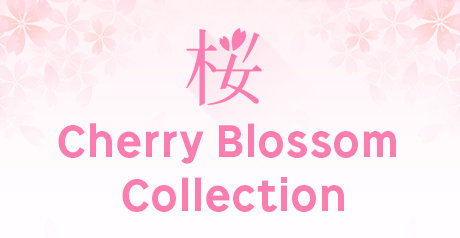 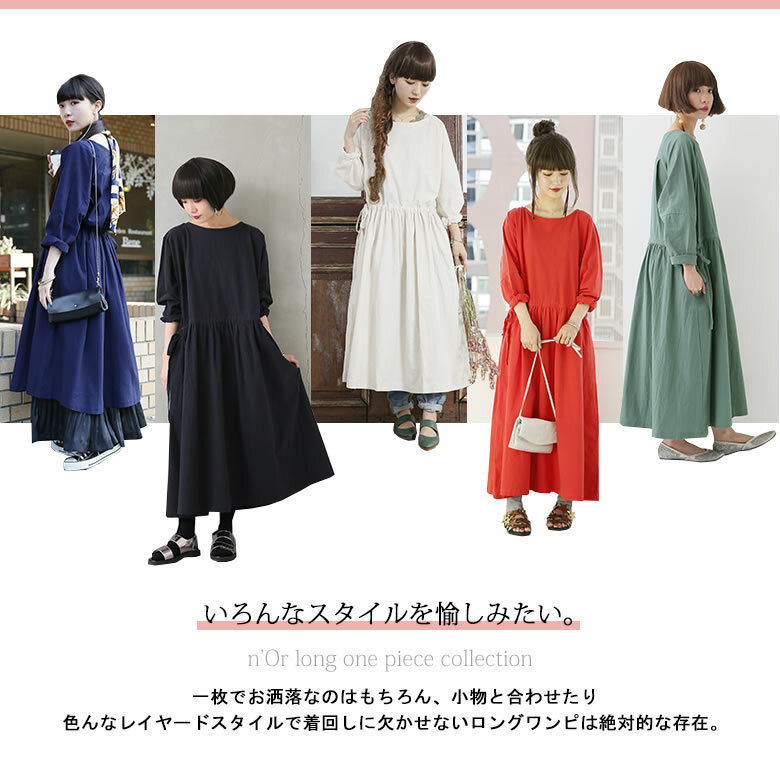 It is the excellence item which becomes able to enjoy more fashion. 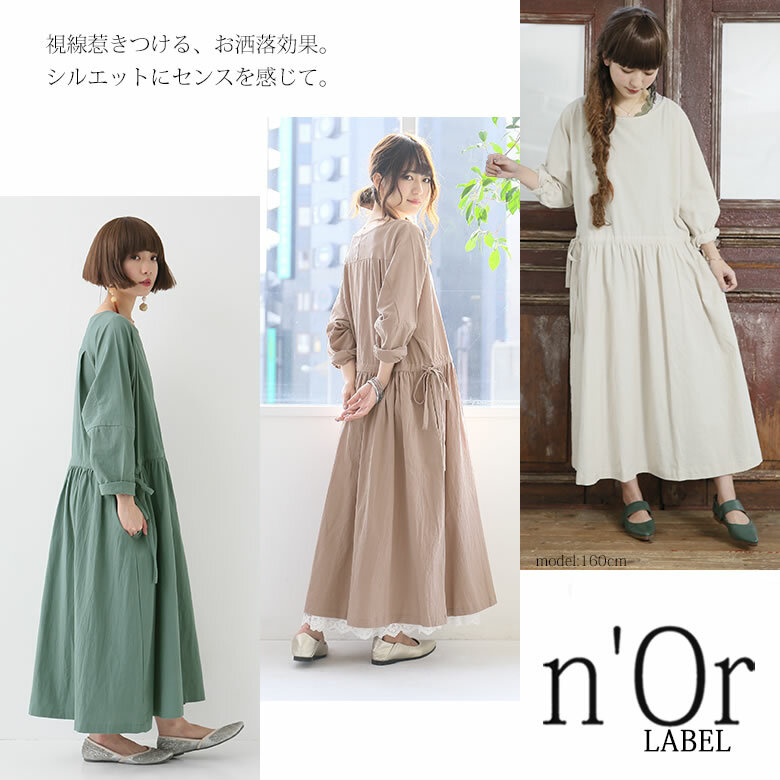 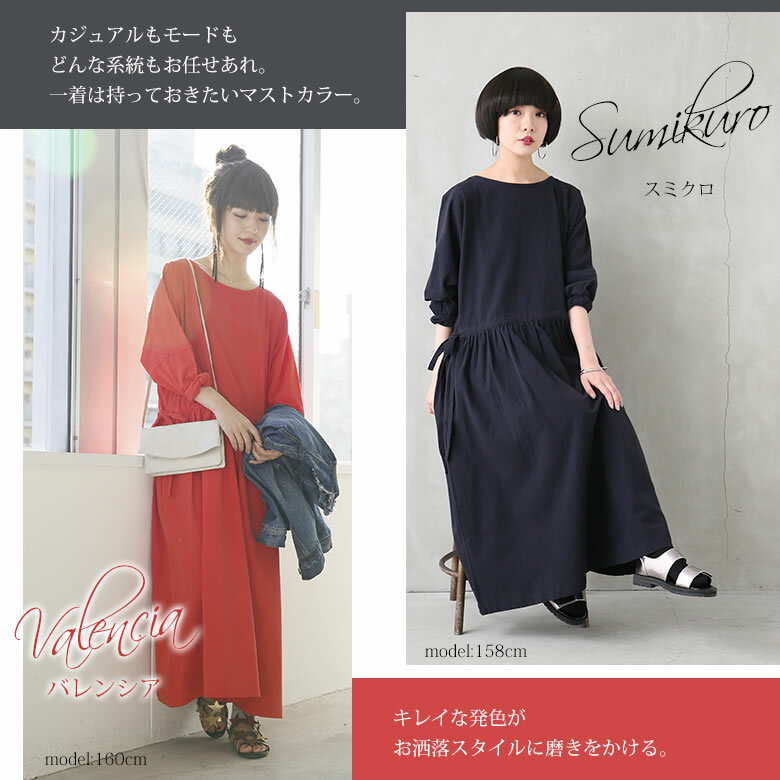 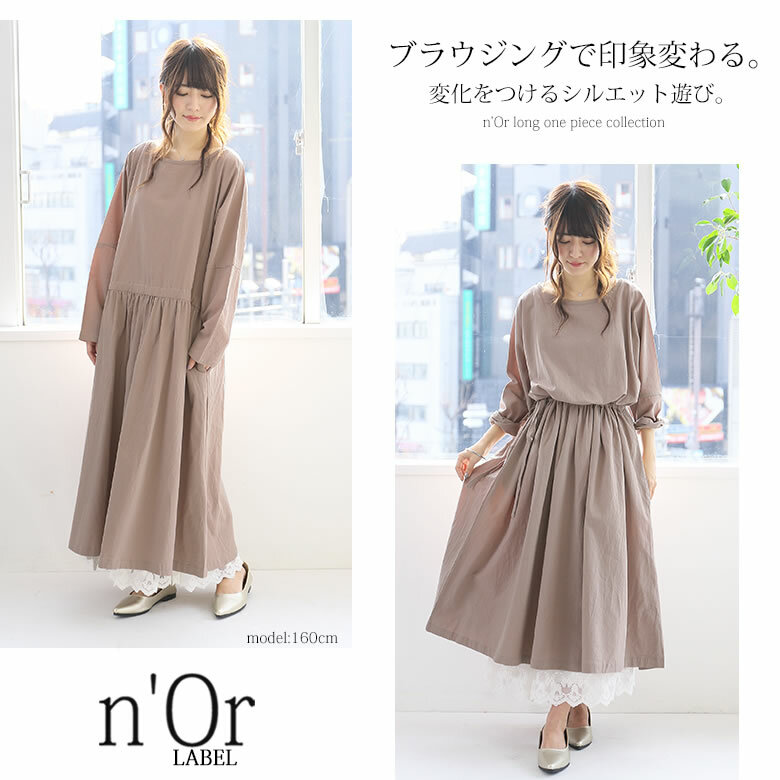 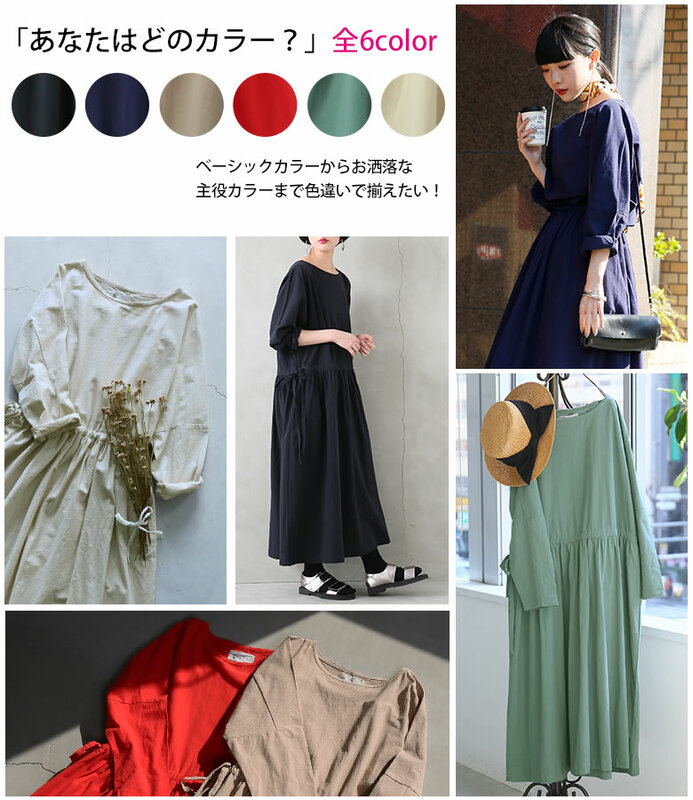 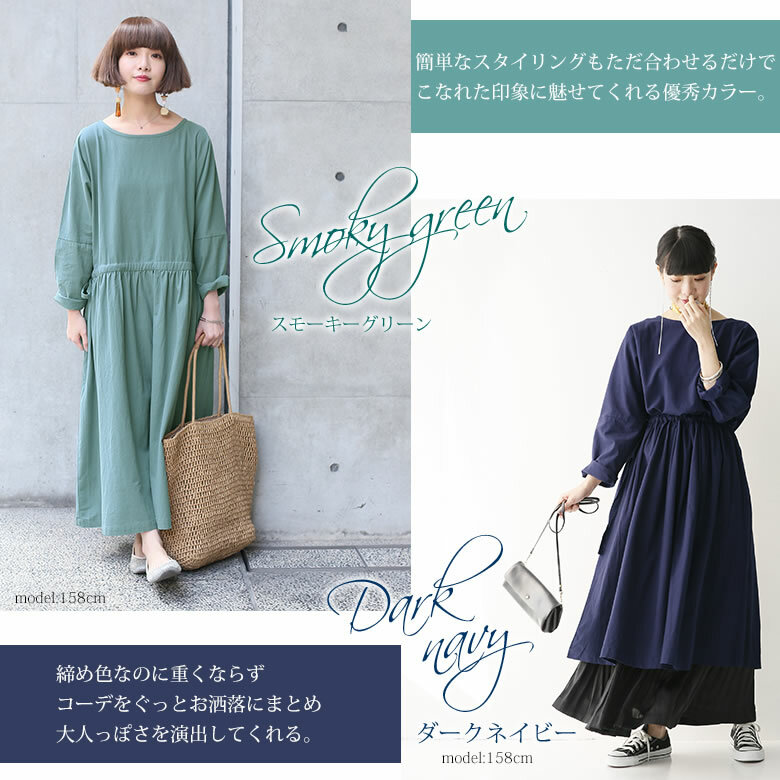 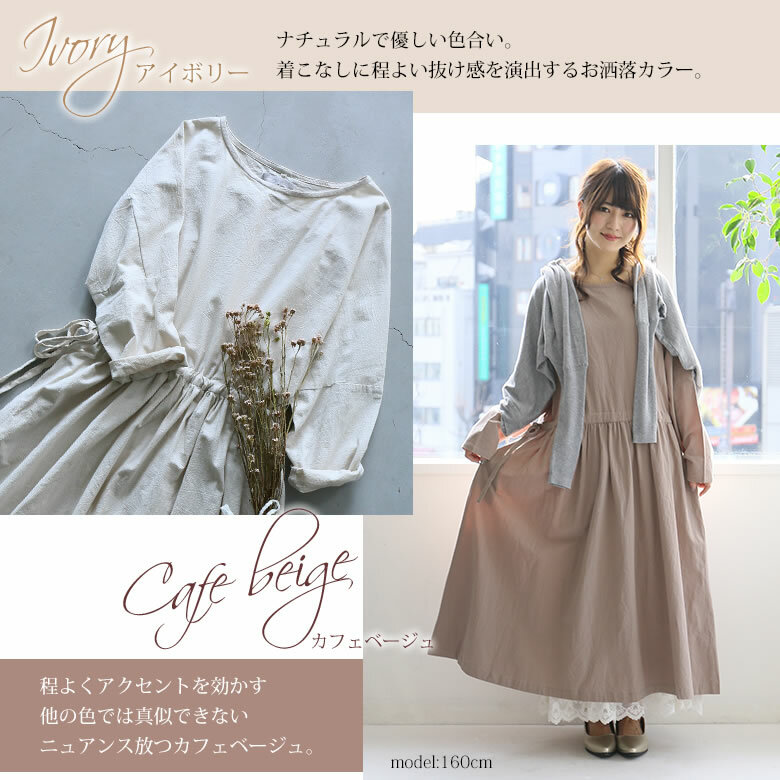 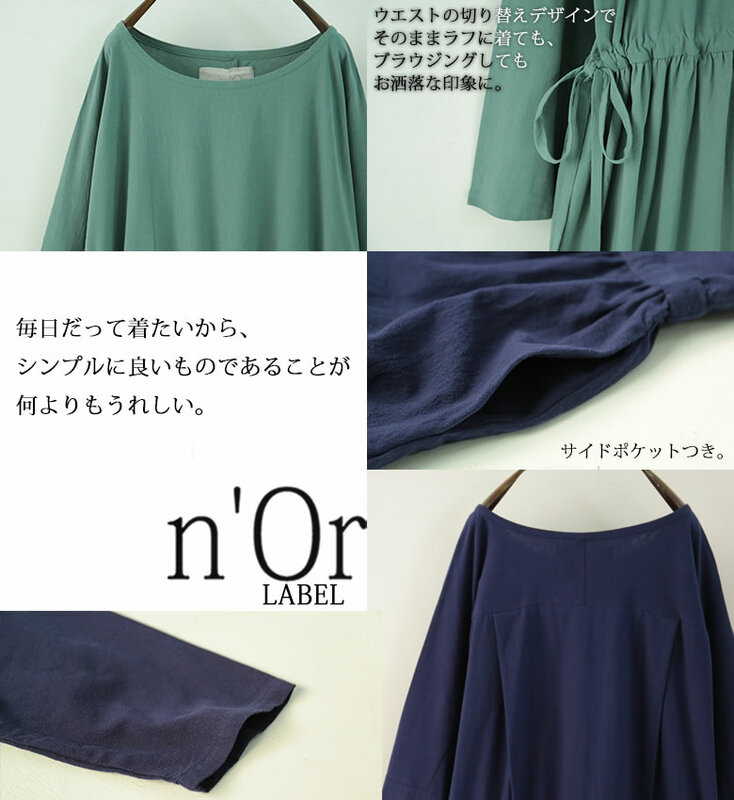 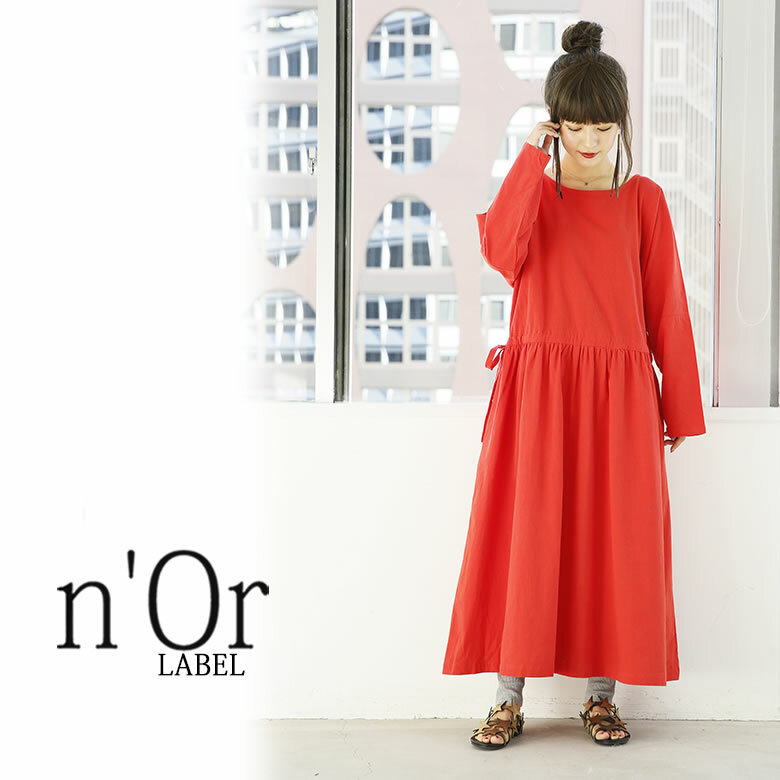 It is the texture cotton long dress which does casual every day smartly << n'Or >>. 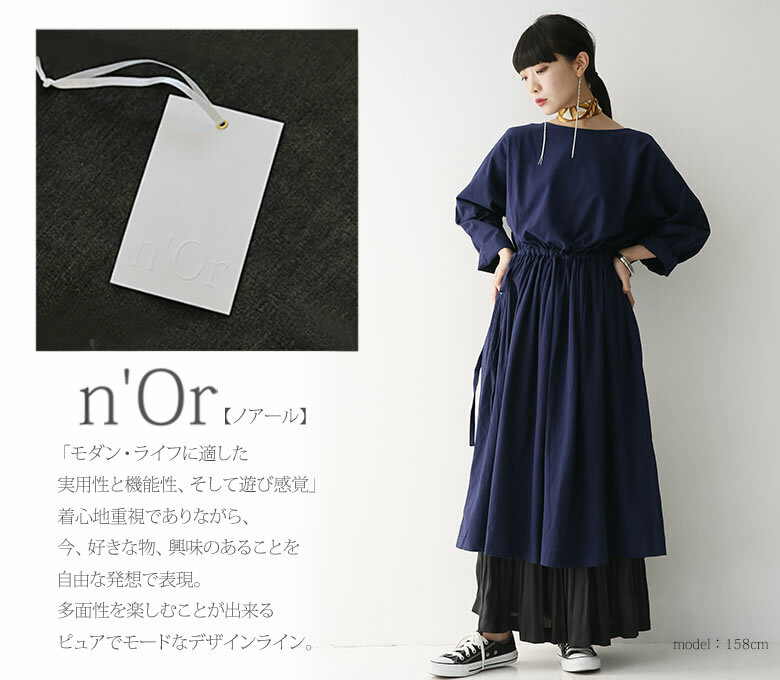 I relaxed generally, but was worn splendidly gently without being too big as I could regulate a feeling of length when I browsed it. 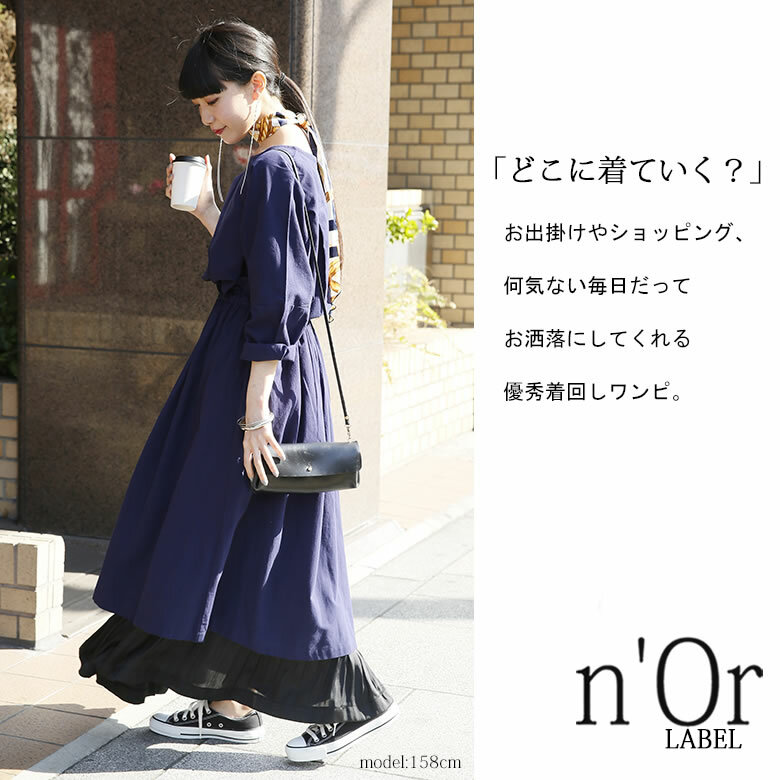 I was able to afford to be moderate and was worn smartly. 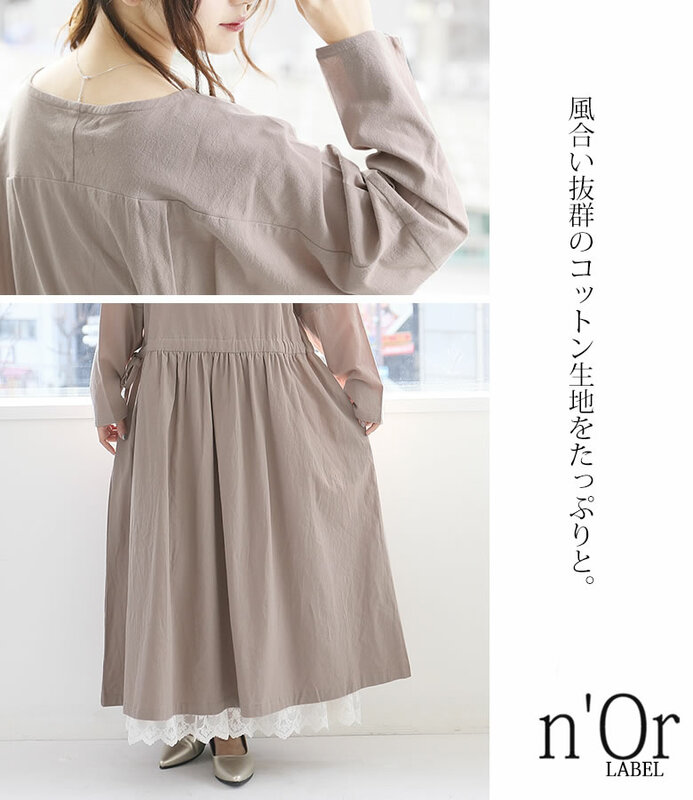 Dough was light and was easy to wear it very much.